Resource Furniture — named “the biggest retailer in the multifunctional space” by The Wall Street Journal — in partnership with Clei s.r.l. 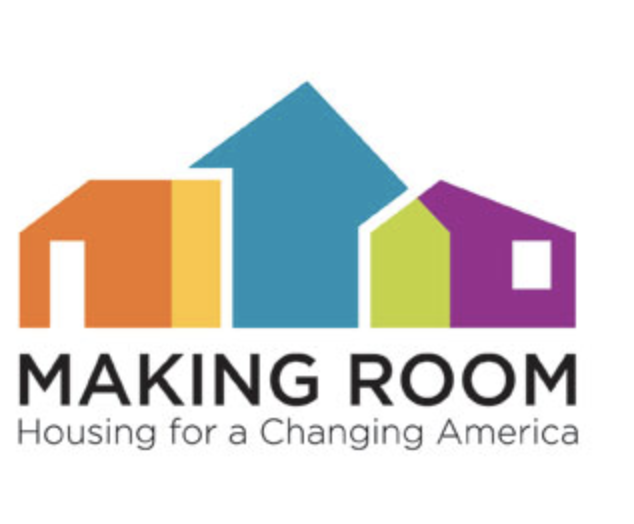 of Italy, is proud to announce a major sponsorship for Making Room: Housing for a Changing America at Wahington’s National Building Museum. Organized with the National Building Museum and housing research organization Citizens Housing & Planning Council, the exhibition will run from November 18, 2017 through September 16, 2018. 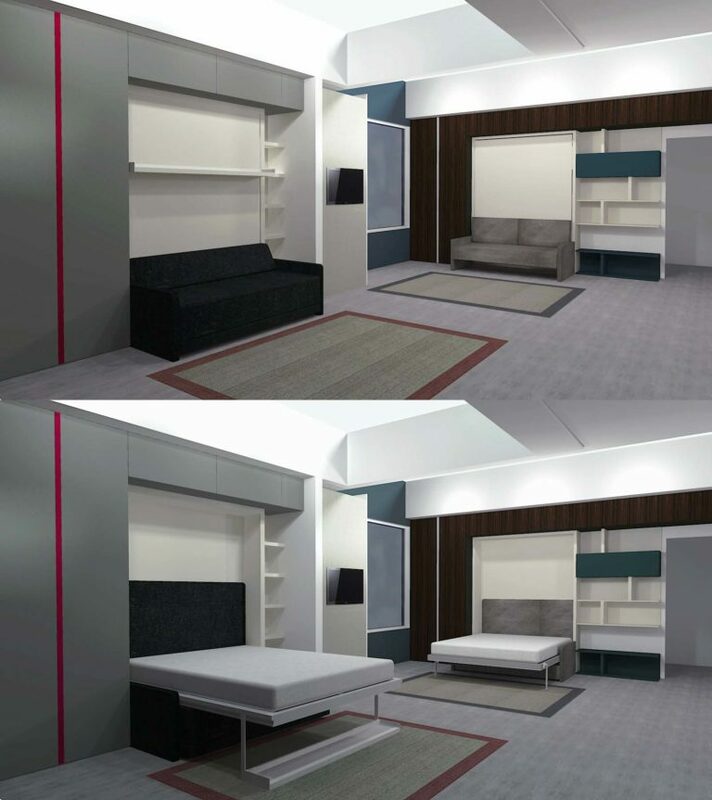 Making Room will inspire visitors with innovative solutions designed to address the evolving housing needs of modern America’s increasingly diverse households. Changes in lifestyle and demographics are creating shifts in housing demand across the United States: approximately one third of households are now single adults living alone; roommate and multi-generational living situations are on the rise; and with a rapidly aging population, housing options that support aging-in-place are becoming more and more necessary. Making Room will discuss these issues and present real-world options for addressing these needs. The centerpiece of Making Room is The Open House, a full-scale, 1,000 square foot, transforming home designed by Italian architect Pierluigi Colombo of Clei s.r.l., the designer and manufacturer of the high-end Italian wall beds distributed in North America by Resource Furniture. The Open House was designed to demonstrate how a well thought out, flexible space can seamlessly adapt to accommodate three entirely different households, and the interior furnishings will be changed out twice during the exhibition to showcase this flexibility. At the exhibition opening, the home will be furnished to accommodate four Roommates; in February, the home will be re-furnished to house an Extended Family, and in May the interior furnishings of the house will be replaced once again to create two households in one – a Retiree Couple along with a caregiver or renter in their own micro-apartment. The hyper-efficient layout of The Open House features multifunctional, transforming furniture from Resource Furniture and Clei; an acoustically-sound motorized partition wall system and a sliding partition wall system from Hufcor; a hyper-efficient, transforming kitchen from Ernest Rust; the latest in bathroom fixtures from Duravit; a raised access flooring system from Newfloor with porcelain tiles throughout from Ceramics of Italy; plus many more innovative products. The exhibition opens to the public on Saturday, November 18, 2017.